Life Is Never Mainly about Love and Marriage. So Learn to Live and Date for More. If you follow Jesus, the search for a spouse is no longer a pursuit of the perfect person, but a pursuit of more of God. He will likely write a love story for you different than the one you would write for yourself, but that’s because he loves you and knows how to write a better story. This book was written to help you find real hope, happiness, and purpose in your not-yet-married life. At the risk of sounding clichéd, where was this book when I was younger? Singles in the church can often feel like second-class citizens in God’s kingdom, so it’s refreshing to have a book that realigns our thinking, scripturally speaking. Marshall Segal has provided a great service to Christians seeking to honor God in their singleness. 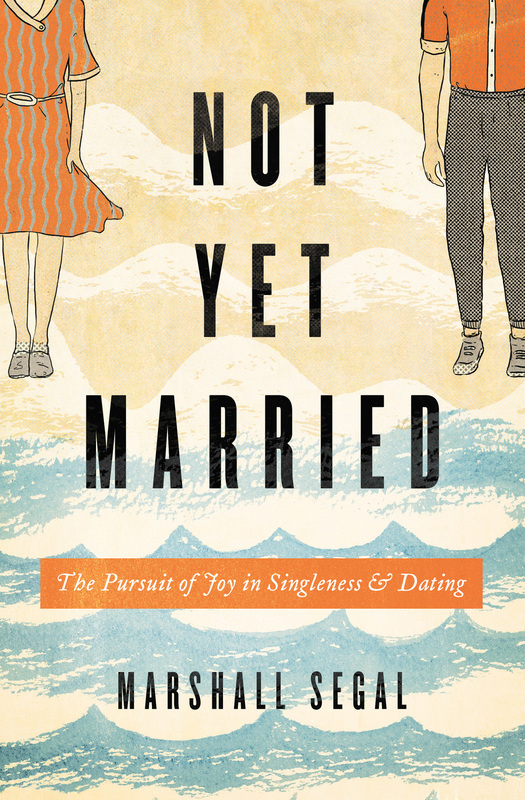 This book would be a helpful resource for high school seniors headed to college, students in college, and those in singleness well beyond college. This is a book for those who are not even single. It would give couples a better perspective on loving those in singleness and giving counsel to those who are not yet married. John Perritt, Resource Coordinator; rymonline.org; author, Your Days Are Numbered and What Would Judas Do?